I just wanted to take a few minutes and share an awesome picture with you. 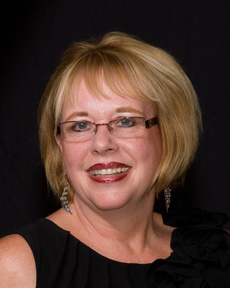 This past week I had a buyer who purchased a property at the condominiums at Cape Harbor. The inspector working for the buyer was Richard Ross a local expert in inspections. This was the picture that was taken from the view at Cape Harbor of this awesome condominium that my buyers are so excited about. I’m really happy for them and I’m glad to have them as neighbors. Cape Coral Condos – The beautiful Southwest Florida sunshine also makes it very easy to enjoy all the amenities offered by many of the condominium communities in Cape Coral. Community pools, clubhouses and sports facilities are some of the most common amenities, all of which are ideal for leading a social and active lifestyle. 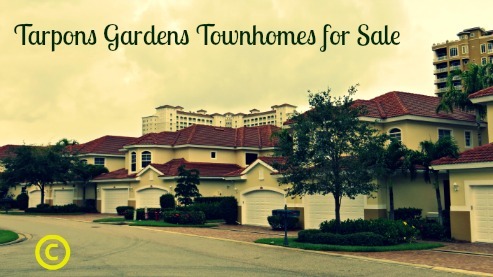 Cape Coral Newly Built Homes – The new homes come with an assorted variety of upgrades and incentives. Some of the new homes have pools and outdoor recreation areas; some others have a slew of interior upgrades; and many of the neighborhoods boast amenities for residents to enjoy. 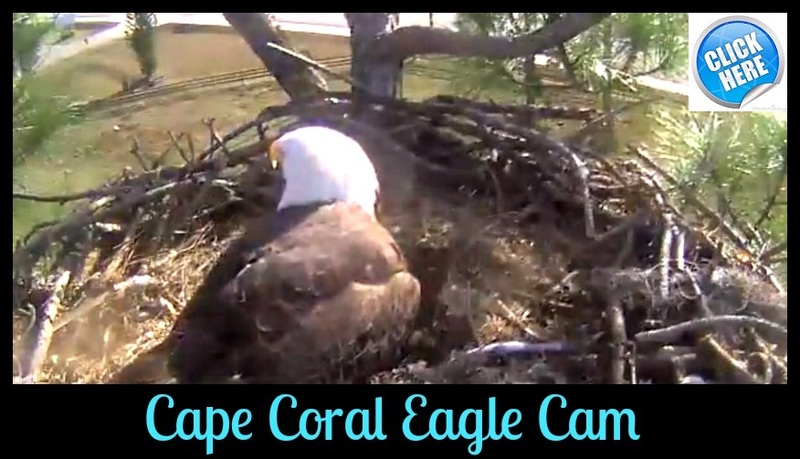 Plus, all the attractions of Cape Coral are within reach of these new homes. Gulf Access Homes – Besides the great access to the gulf, residents will also enjoy beaches, restaurants, golf and nightlife. These luxury homes truly have it all: beautiful vistas, immaculate style and a perfect location. 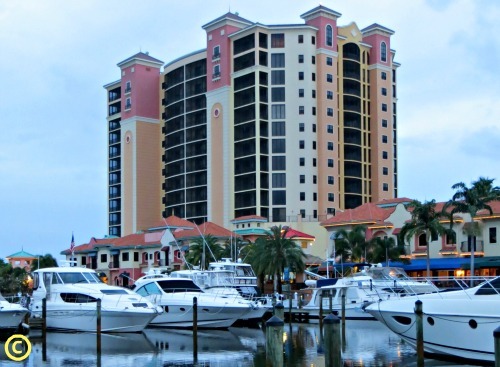 The luxury condos available in Cape Harbour provide a wonderful complex and an excellent location in relation to the attractions of Cape Coral. 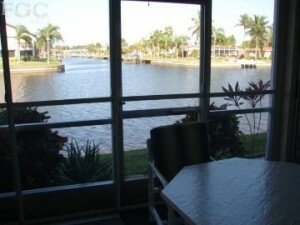 The subdivision is one of the few that features condos with a marina in Cape Coral. 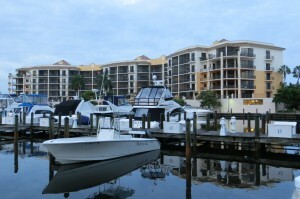 These gulf access condos in Southwest Florida are near Glover Bight and lie next to Rumrunners. And the desirable location in the 33914 zip code in Cape Coral puts Cape Harbour within reach of a variety of other attractions. Be sure and visit Long Boards….It is always a good time! The pristine community of Blue Water Coach, Cape Coral, Florida proffers beautiful vistas with gulf access within a gated and secure environment. The Blue Water Coach community also provides its residents with amenities such as an on-site community pool, fitness, recreational areas, and a spa. Whether you choose to reside in single-family dwelling or the condominiums, all residents can enjoy spectacular lake view vistas from the lanais, an open view veranda. 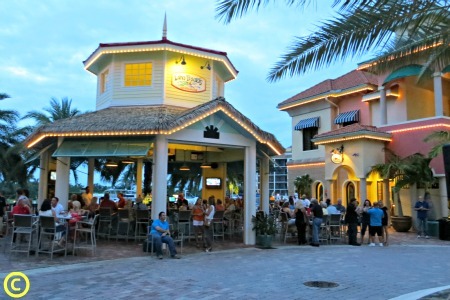 Within a short evening stroll, homeowners find a plethora of fine dining restaurants, trendy shops, and acres of greenery, coconut, and palm trees swaying in the gentle gulf breeze. Just down the road are wonderful Golf greens for the novice or professional golfer. Blue Water Coach condos include a stucco veneer with slate roofing, architectural filigree along archways and columns that offer a classic appeal. The interior of Blue Water Coach real estate unearth tray ceilings and granite counter tops with upgraded kitchen and bathroom appliances and amenities. The homes and condos for sale at Blue Water Coach include wall-to-wall carpeted bedrooms. The general, open floor living spaces feature wood and tile. Additionally, Blue Water Coach homes come replete with exterior sidewalks that the streets outside each home making travel safe, well lit and convenient. Cape Harbour homes for sale updated daily. 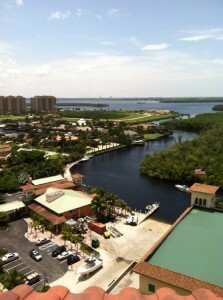 The condos of Cape Harbour in Cape Coral, FL are characterized by their stunning architecture and excellent landscapes. The condos feature stucco veneers with slate and tile roofs and include accents like columns and archways that give them a classic, yet modern aesthetic; palm trees and lush greenery adorn the landscape of the condos. Inside, the condos are just as impressive, with a variety of upgrades and renovations. Many of the condos feature an open floor plan, making them flow from room to room. Popular upgrades include high ceilings and updated kitchen and bathroom appliances. The Cape Harbour condos also feature some great community amenities, like club houses with pools and recreation facilities such as tennis courts and fitness centers. Parks and green spaces abound around Cape Harbour condos, offering residents acres of land for recreation and leisure. Golf courses are also very popular in the area and there are courses for every level of player, from novice to advanced players. Restaurants and shops flourish around Cape Harbour condos and many of the condos are within walking distance of dining and shopping. The area surrounding the Blue Water Coach complex is lush with restaurants and shops, as well as parks with acres of green space for recreation and leisure. Golf courses are also popular in the area and Fort Myers beach is not far from Blue Water Coach either. The condos feature a stucco veneer with tiled roofs, with architectural accents like archways which give the buildings a classic appeal. Inside, the condos are filled with upgrades and style. Tray ceilings and granite countertops are popular renovations and the majority of the condos have updated kitchen and bathroom appliances. The bedrooms of the condos in Blue Water Coach are wall to wall carpet, while the living spaces feature tile. Sidewalks line the streets outside the complex as well, making travel safe and convenient. The Grand Rubicon condos are filled with upgrades and feature some gorgeous views from the screened in porches. The exterior of the condos utilizes a stucco design with tiled roofs. Inside, the condos feature a number of renovations, including upgraded kitchen and bathroom appliances, granite countertops and wood raised panel cabinets. The bedrooms are wall to wall carpet, while the living spaces use large 18 inch floor tile. Boat docks and private garages are two further amenities which are available in Grand Rubicon. The Four Mile Cove Ecological Preserve sits just a few blocks from the Isalnd Cove complex and features acres of green space. Fort Myers beach and Sanibel are also very close to the complex for easy access to the beach and the gulf. Island Cove also offers residents gulf access and many of the units come with deeded dock slips for convenient boat access. The condos themselves feature stucco veneers with tiled roofs and palm trees. Many of the condos have lanais with gorgeous views of the water, as well as a variety of other upgrades. High ceilings and updated kitchen and bathroom appliances are common; hurricane resistant windows are also popular. The bedrooms of the condos in Island Cove are carpeted while the living spaces use hard tile. Situated off Beach Parkway, Park View is a wonderful condominium complex. It has never been easier to enjoy the beautiful Southwest Florida landscape; with Jaycee Park within walking distance and the Caloosahatchee River right outside the complex, residents can take in nature at all times. Plus, Park View is positioned in the 33904 zip code of Cape Coral, which is filled with a plethora of entertainment, ranging from restaurants to shops. And this 55+ community comes equipped with a number of amenities so residents won’t have to leave the complex to find enjoyment. A community boat dock, park, pool, picnic area and bike/jogging path are all included in the Park View subdivision. The bedrooms in the condos are wall to wall carpet, while the living spaces feature tile floors. Park View features a community dock for the residential boater and a community pool and park with biking and walking trails. The exterior of the condos utilize stucco architecture with a tiled roof and a tropical landscape, giving it a classic aesthetic. The Park View complex is in an ideal location with gulf access just seconds away. Parks (like Jaycee Park, which is within walking distance from the complex) abound in the area around park View and offer acres of green space for recreation and leisure. Restaurants and shops are also plentiful in the surrounding area, some of which are within walking distance from the complex and a number of golf courses are available as well.